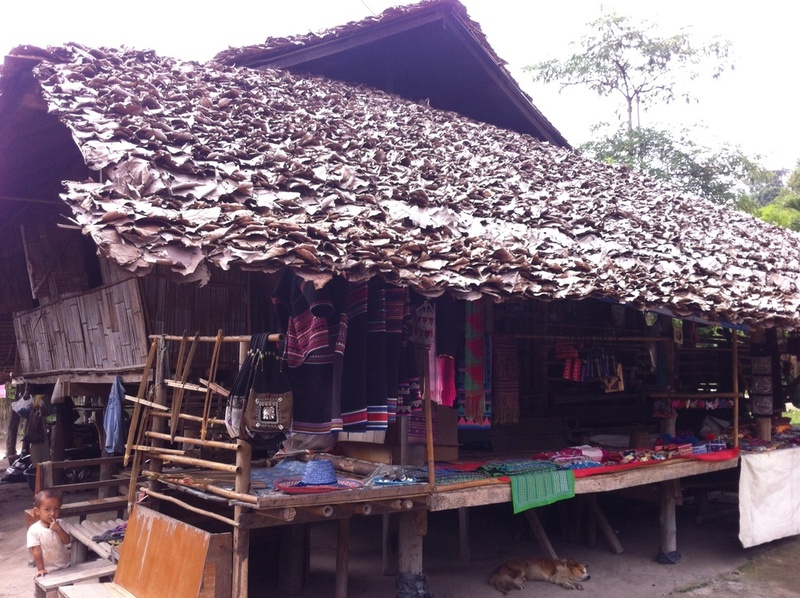 We visited a Hill Tribe village just outside the city. These people live in very poor conditions and make a living selling their wares. We bought beautiful scarves, jewelry and tapestries. We were reminded of our great wealth in America. We prayed that God would give us eyes to see their need.